Smells great and don’t have to use too much. Very light scent. Not too strong or overbearing. Will definitely buy again. I have had it for over two years and I still have about half left. This distinctly fresh and masculine scent with a sophisticated edge features a blend of sandalwood, tomato leaf, black currant, citrus, black pepper, patchouli, and rose, making it one of Lacoste's most enduring men's fragrances. Make this Eua de Toilette for men your signature scent, or give it as a gift to someone special. 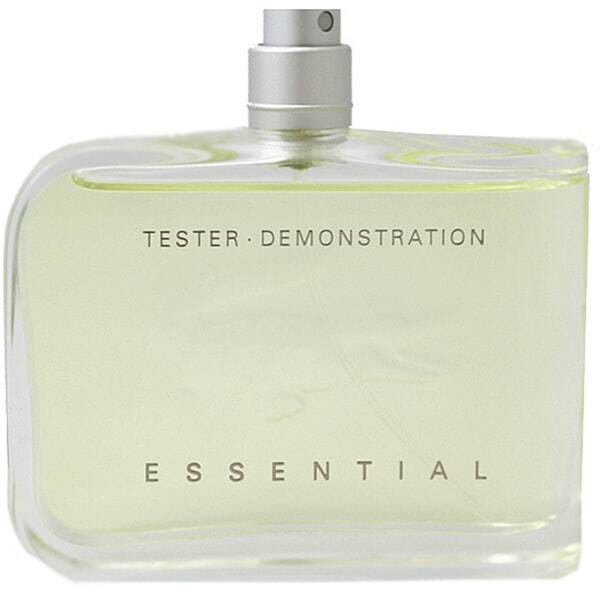 Due to the nature of tester fragrances, this bottle may arrive no less than 75-percent full of the advertised contents. This bottle may not have a lid and may arrive without manufacturer's packaging. Clean scent, good value. I am not knowledgeable enough about all the qualities and nuances of colognes/eau de toilette's to say much more than this. My husband loves this product and so do I since he always wears it around me! We will buy again. I bought this for son as a gift and he loved it. Very pleased with this purchase, felt it was a great deal. The fragrance isn't as strong as the original for some reason. I have been buying this cologne for years at retail price. THIS IS A HUGE DEAL! "is this unopened or has it been used as a tester in a retail (or similar) location?" Thank you for contacting us agreed7. This is unopened and has never been used. Please let us know if you have any further questions.